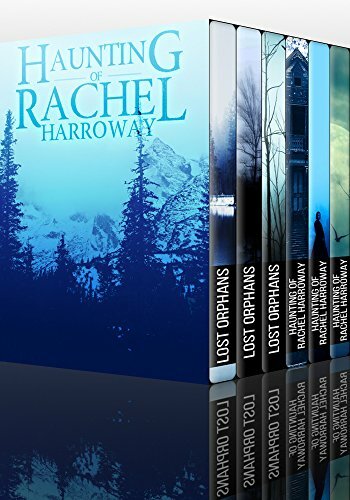 Best-selling Mystery author J.S Donovan brings you the complete collection of the highly-rated “Rachel Harroway” Series. These stories have accumulated over 300 five-star reviews and have been boxed together for the first time! That’s TWO COMPLETE BOOK SERIES totaling 6 NOVELS!